It's still April 30 for another hour, and I finished my April ALYOF goal. Nothing like cutting it close. There was a lot of frantic sewing the past two nights. Lorna's pattern (Sew Fresh Quilts) was very detailed and had lots of photos. I would definitely purchase another pattern. Had to move outside of my comfort zone with colour placement. I know it's a good thing to challenge yourself, but I still don't like it. The pattern provides a chart of colour placement, but doesn't tell you which colours correspond with which number. The "fun" is supposedly in making that choice yourself. The plan was to have an outdoor photo shoot, but at this late hour, indoor photos will have to do. April was a busy, crazy month. I am so happy to have achieved my April goal...and on time. 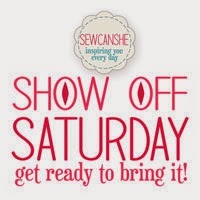 Linking up with Sew BitterSweet Designs for the April Finishes Party. Wee Wiggler got her first test run this week. It was an interesting experience. Need to work on getting her levelled, and one of the bars needs to be adjusted. But all in all, I am pleased with the result. I had hoped to get the binding (thinking Kona Chartreuse) done for tomorrow night's Bee meeting, but sadly life got the better of me. 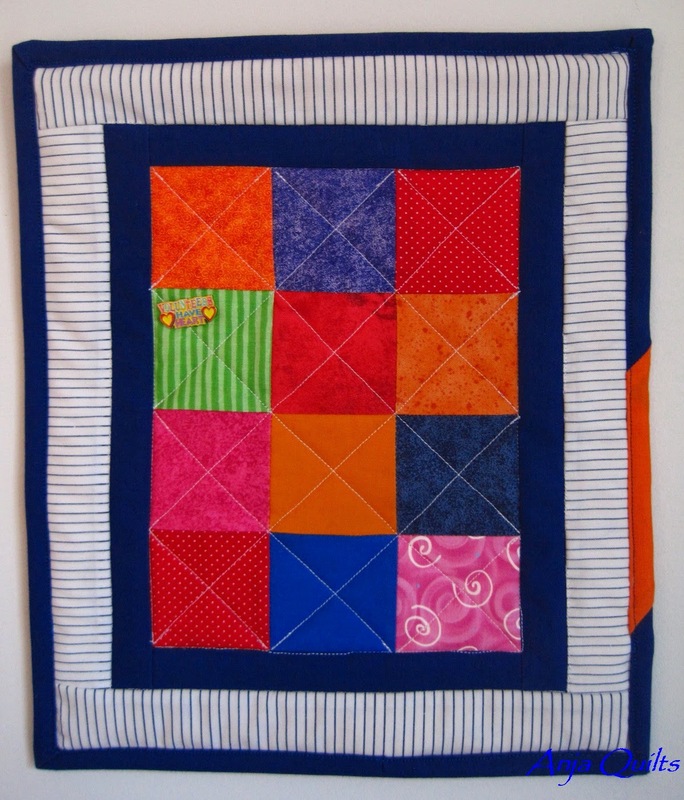 Tomorrow night is collection night for all the charity quilts that we have been making. This one will have to go in the next round of quilts. Val from Purple Boots and Pigtails shared the story of how Wee Wiggler got her name. My sister named her that... she is not a sewist. 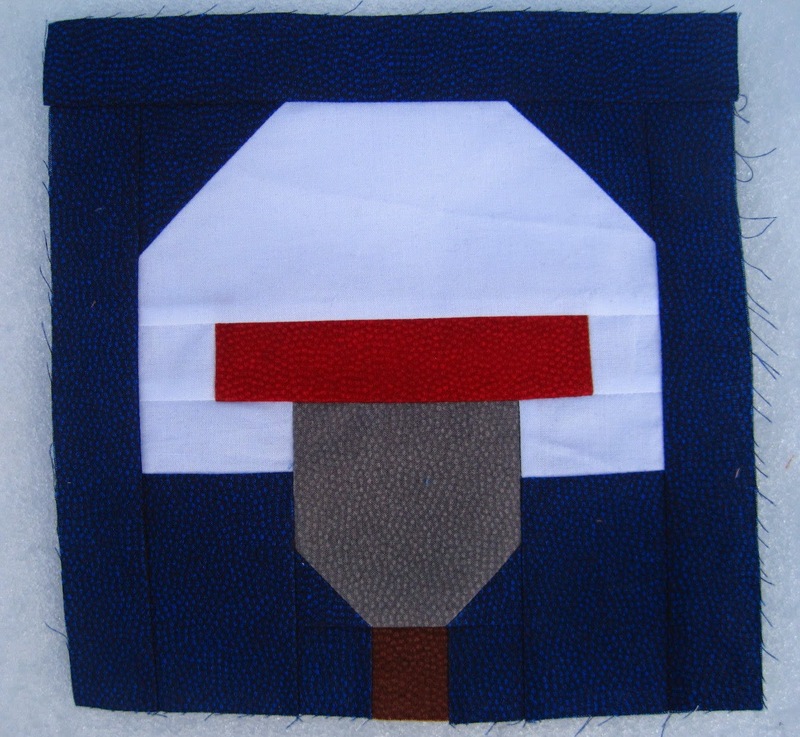 She learned to machine applique last spring and has since called my sewing machine The Edgy Thing. Ever after she pleaded with me to allow her to do the wiggling (quilting-think stipples) on the frame. She would say "you make the flimsies and I'll wiggle them". And henceforth the quilting machine became known as the Wiggly Thing. When I started nattering on about the new long arm we started to refer to them as the Wee Wiggler and the Giant Wiggler. I'll respect sister Purple Boots and continue with the name of Wee Wiggler. 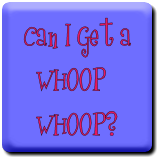 Congratulations to Anne Simonot for winning the Sew Sisters giveaway. 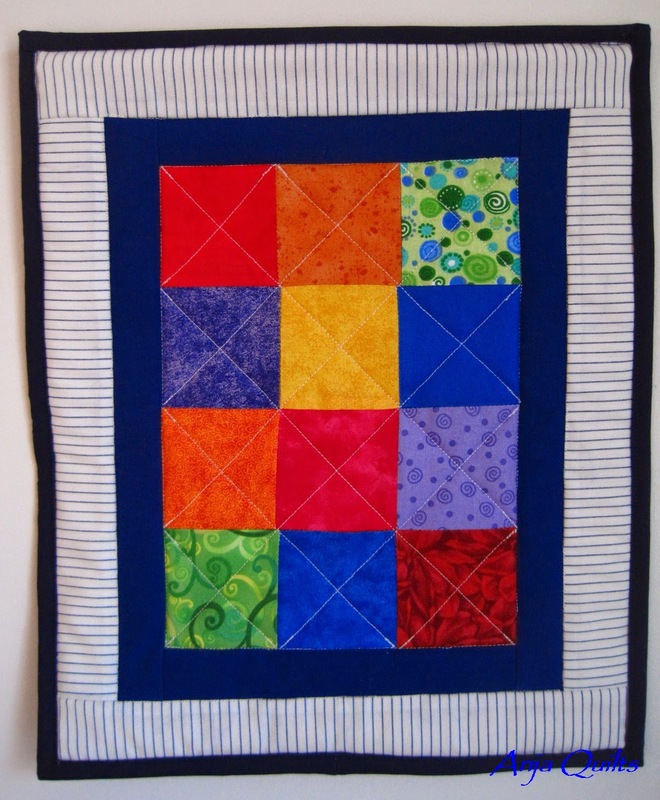 Anne suggested making a baby quilt. Have fun! There were many pay-it-forward suggestions: make a gift for someone else. The generousity of quilters is amazing. Not much sewing going on this past weekend as I volunteering at my nephew's basketball playoffs. It's amazing how that on a team of ten boys, there were only five families helping out all weekend. And we were the hosts of the playoffs. But I can get past that because they won Bronze!!! Here are two little pin quilts that I manage to complete. The idea originated with Jenn @ A Quarter Inch from the Edge. It's a mini wall hanging to display all the many Girl Guide pins that we've accumulated over the years. These are gifts for two Girl Guide friends. For those who are Girl Guides, the blue stripe material is from old leader uniforms. Recycling - using my resources wisely. Need to get back on track to finish Fox and Friends. And to get Wee Wiggler up and running. Thanks for stopping by for a visit. Have a great week everyone. 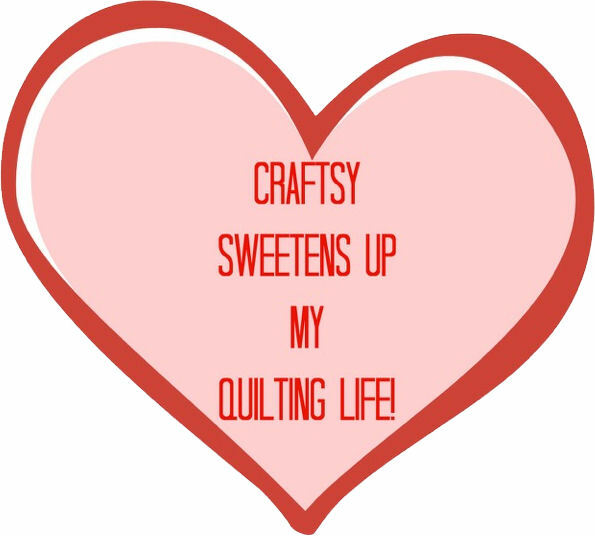 Feeling lots of quilty love this week. I have been commissioned to do two quilts (which is good because I need to pay for Wee Wiggler). 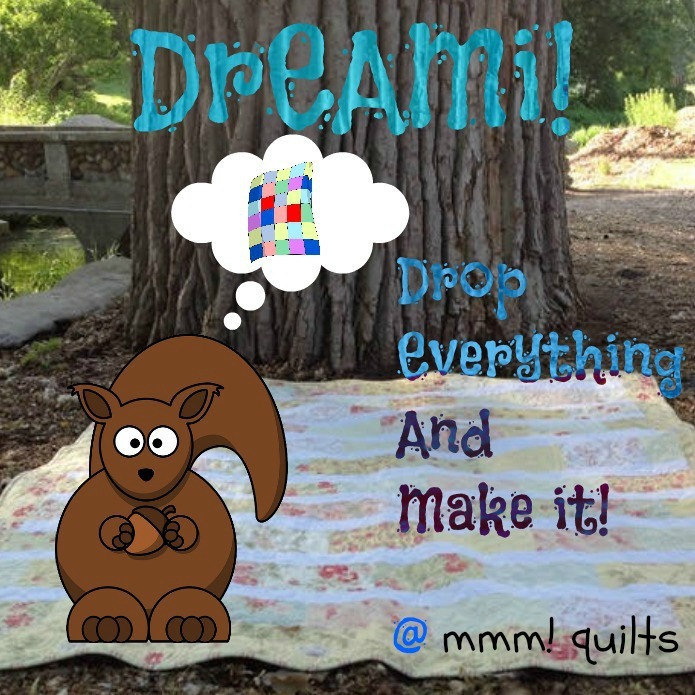 And then to my surprise (and delight), Sew Sisters Quilt Shop contacted me to do a sponsored giveaway. So the mad dash to get a project finished in time. Here is the last of my 2014 WIP charity quilts. 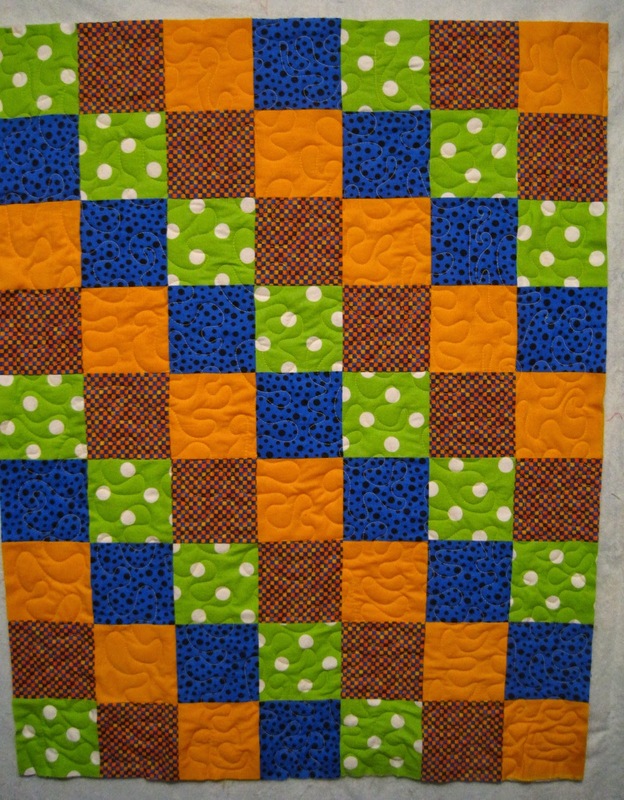 The fabric is a fat quarter collection from Sew Sisters from the Bargain Lovers' Club. You can check out all their monthly fabric clubs here. Mad dash for a photo before the daylight was gone. The pattern is Tifton Tiles found over at Sit and Stitch Awhile. Managed to catch the last bit of light before the sun went down. 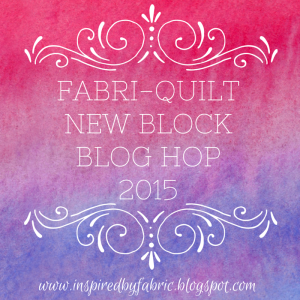 Linking up with TGIFF and with Crazy Mom Quilts. Now on to the fun and exciting part. The giveaway!! 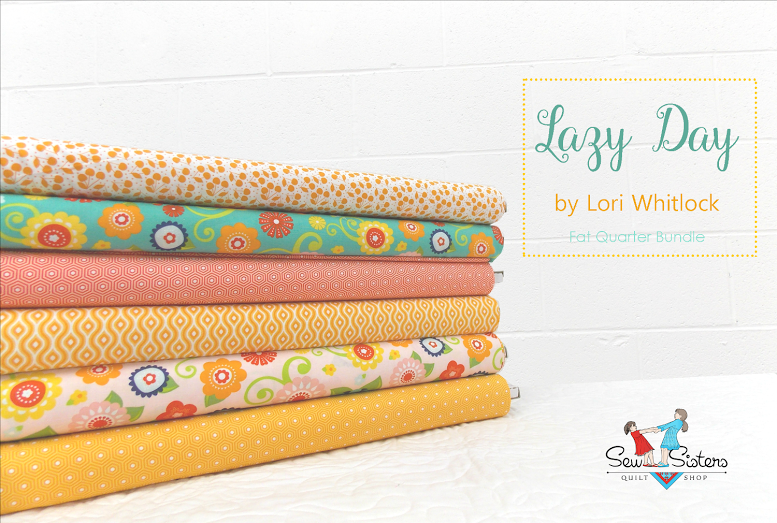 This is a fat quarter bundle from Lazy Day by Lori Whitlock for Riley Blake. I think Sew Sisters figured out that orange is my favourite colour. Lazy Day (and lots of other gorgeous fabrics) is new in the sale section for only $7.99/metre. Check it out here. It's a good thing Sew Sisters mails the fabric directly to the winner...oooh...what a great collection. Sew Sisters Quilt Shop is a Canadian Quilt Store dedicated to all things quilting. Whether shopping online or in person at our store in Toronto, our goal is to provide you with great service and offer top quality products at the lowest possible price. 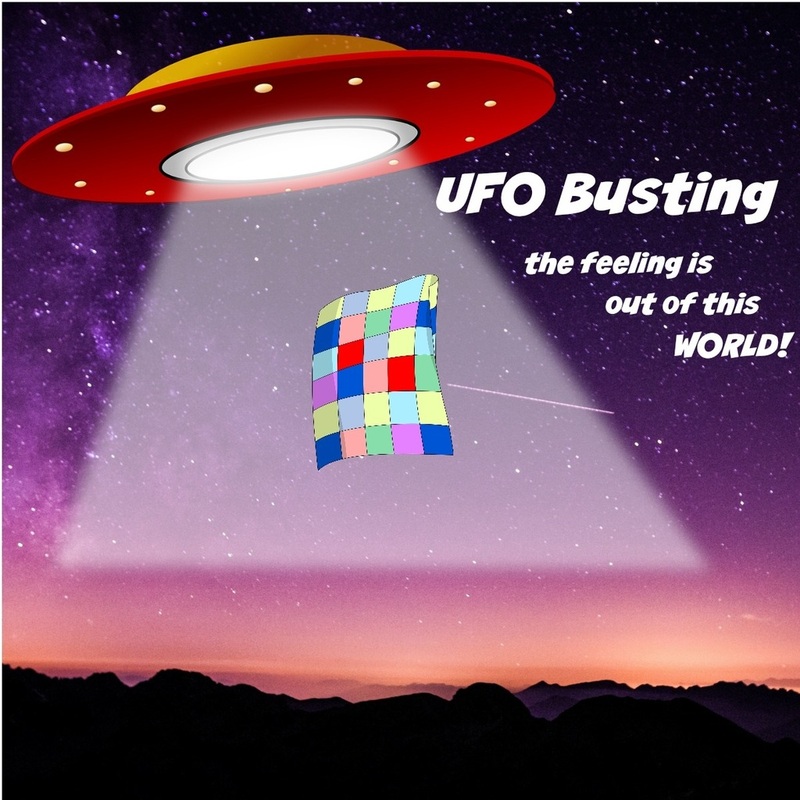 We have a large selection of quilting fabric, patterns, books and notions - everything you need to complete your unique quilts! Be sure to check out our very large Sale Section with over 400 bolts of fabric for only $7.99/metre! At Sew Sisters, we believe you should buy fabric, not postage – so we offer great rates on shipping. Orders over $100 ship for free within Canada! Leave a comment indicating how you would use the Lazy Day fat quarter bundle. A winner will be selected at 8:00 a.m. Atlantic Monday, April 20. The giveaway is open internationally. If you are a no-reply blogger, make sure you leave your e-mail address in your comment; otherwise, another winner will be selected. Sooooooo...I might have accidentally purchased a longarm machine...okay, maybe not so much accidentally but more like on a whim. Now I'm in: WHAT THE HECK HAVE I DONE mode. Valerie over at Purple Boots and Pigtails decided to upgrade and purchased a new machine, so was selling her old machine and frame. 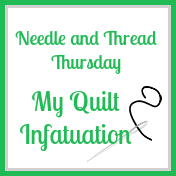 I've always dreamed of having a longarm, but never really thought that it would happen due to the cost and never thought that my quilting would progress to the point that I would need or want a longarm. Still not sure why she's called Wee Wiggler. Val: We need the story on the name. Thanks to Mr. Purple Boots and son for assisting with the delivery of Wee Wiggler. I'm still working to ensure that she is level before a test run. Hoping that between Nephew's basketball playoff games this weekend, I can manage to complete a quilt top so I can play with Wee Wiggler. 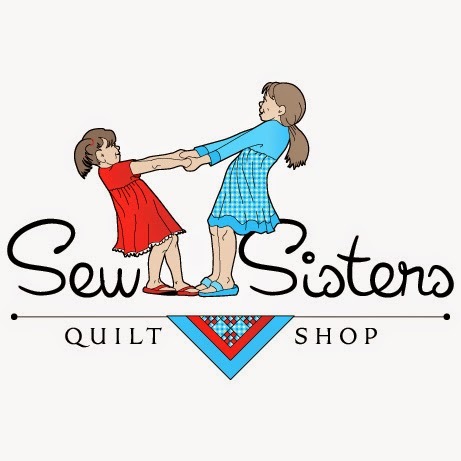 Come back for a visit on Friday for a sponsored giveaway from Sew Sisters Quilt Shop. 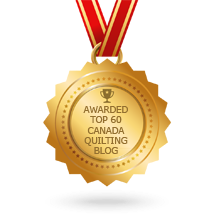 In case you didn't know, Sew Sisters is a Canadian quilt store dedicated to all things quilty. They offer great rates on shipping, with orders over $100 shipping for free within Canada. It's amazing what you can accomplish in only a few days when you're excited about a project. 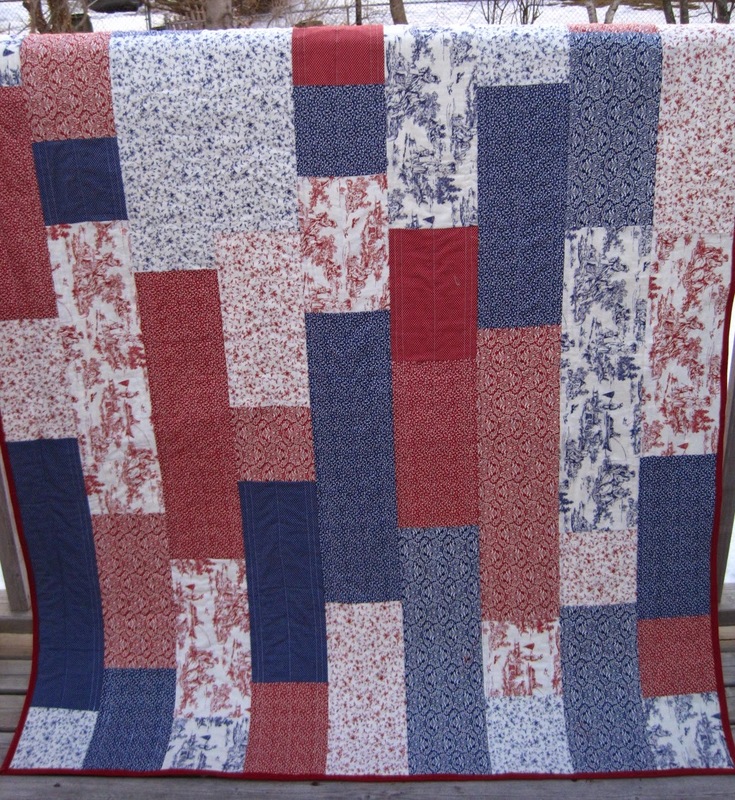 Thanks to Lorna over at Sew Fresh Quilts for a great pattern -- very detailed and lots of photos. I love triangles and easy patterns. The eyes and noses are supposed to be appliqued on, but I had some googly eyes that will work temporarily. You never know what you'll find in the stash of a Girl Guide leader. I won't be able to sew for a few days due to a busy schedule. 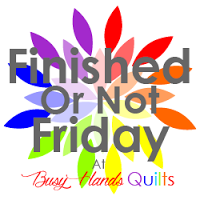 Hurry up weekend so I can sew!!! 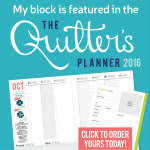 It's time to set April's goal for A Lovely Year of Finishes hosted by Bitter Sweet Designs and Fiber of All Sorts. 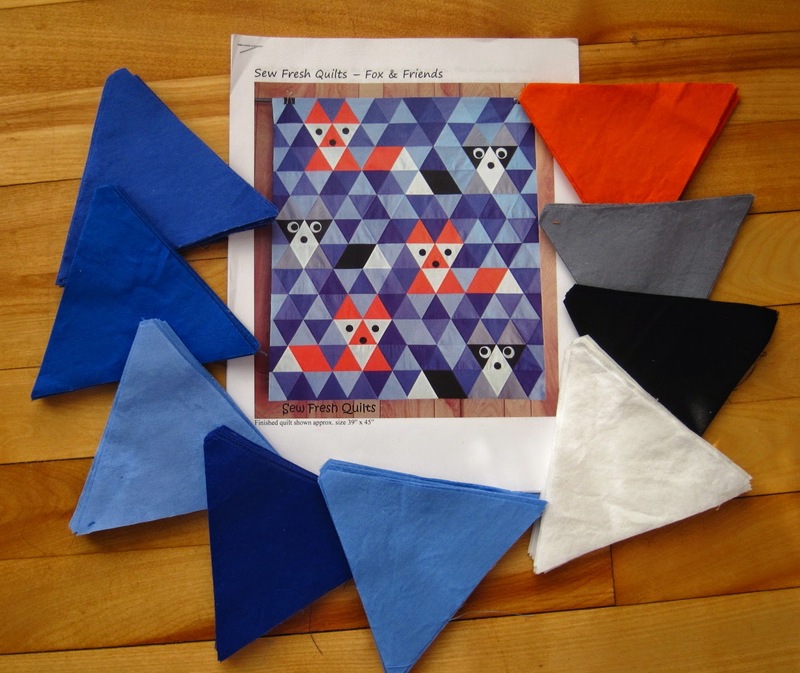 Since I'm making my way through my 2015 to-do list in no particular order, next up is Fox and Friends by Lorna over at Sew Fresh Quilts. 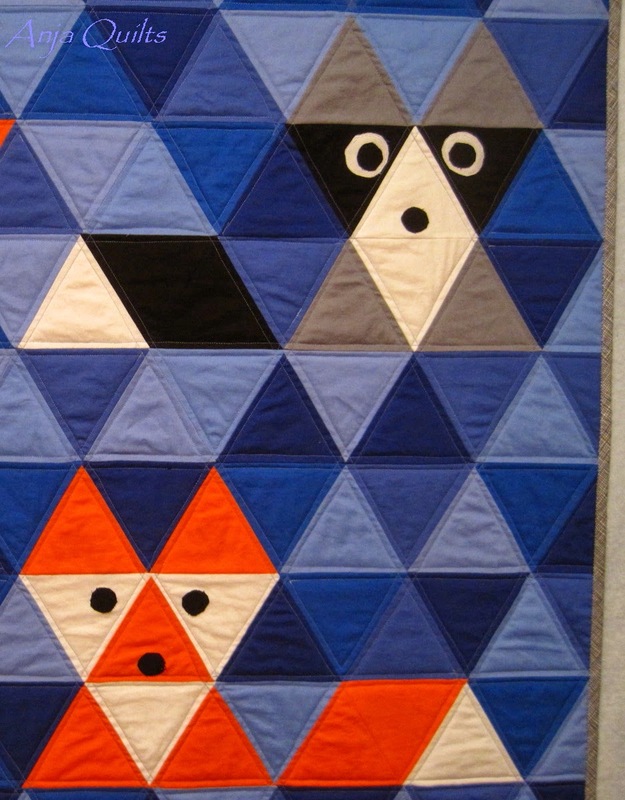 Hard to believe this quilt is made with just triangles. Can't wait to start sewing. 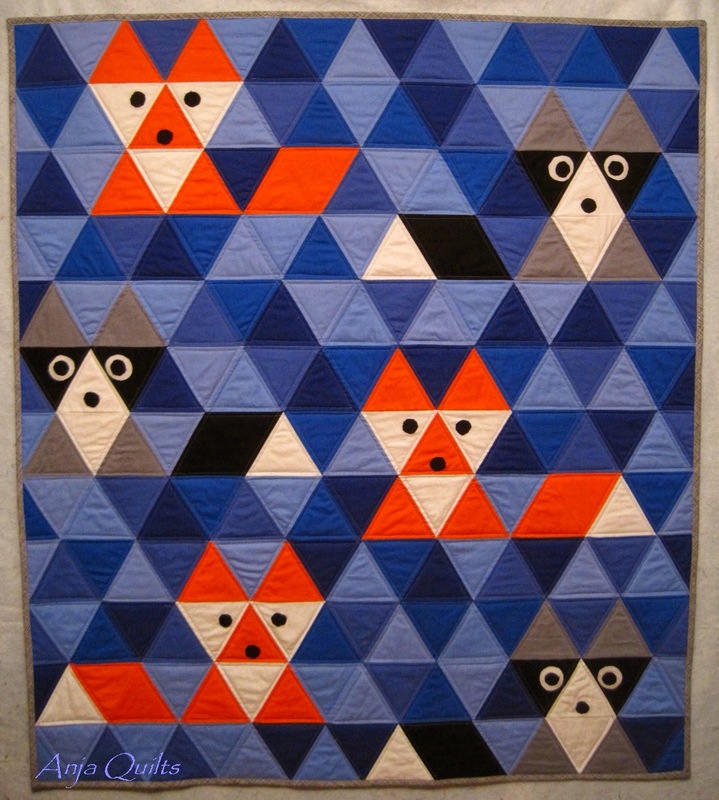 My goal is to piece and quilt Fox and Friends by the end of April. Online challenges are great -- they keep me focused on what needs to be done and what I want to do. 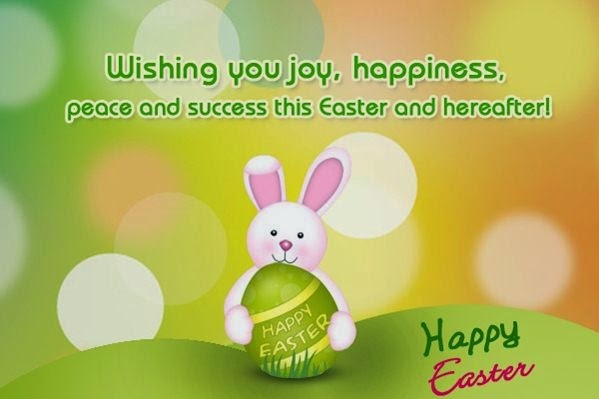 Thanks to all the blog hosts. 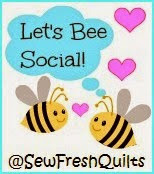 Although it was rainy, dreary day, I had a great day sewing with my Q-squared bee mates. 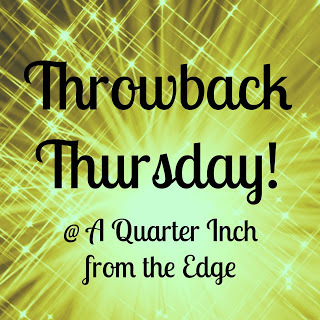 Some sewing, lunch, and a trip to our LQS. 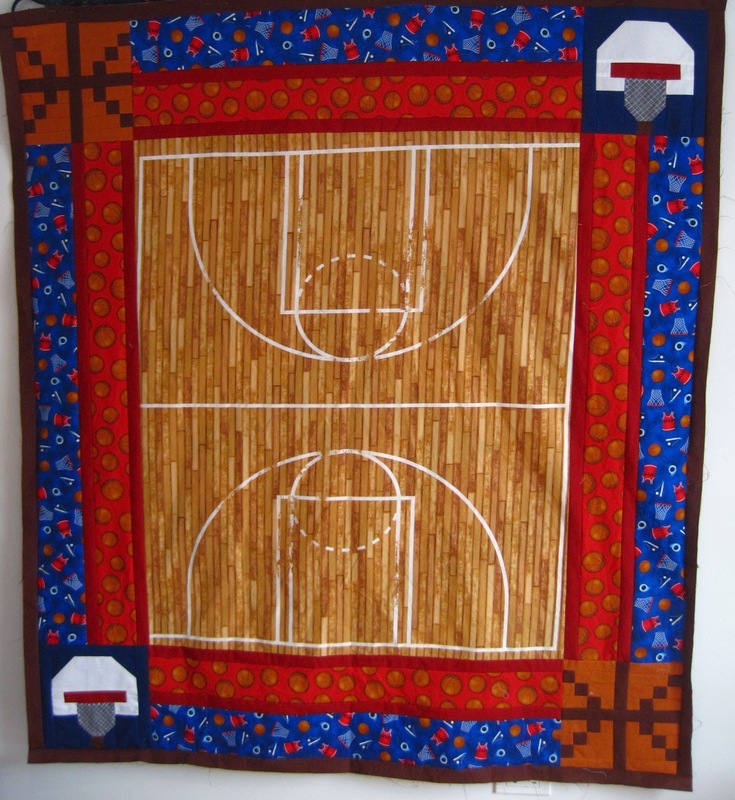 I finished the basketball quilt top for my nephew. And because I"m such a great Auntie, I stitched the "net" on the backboard. 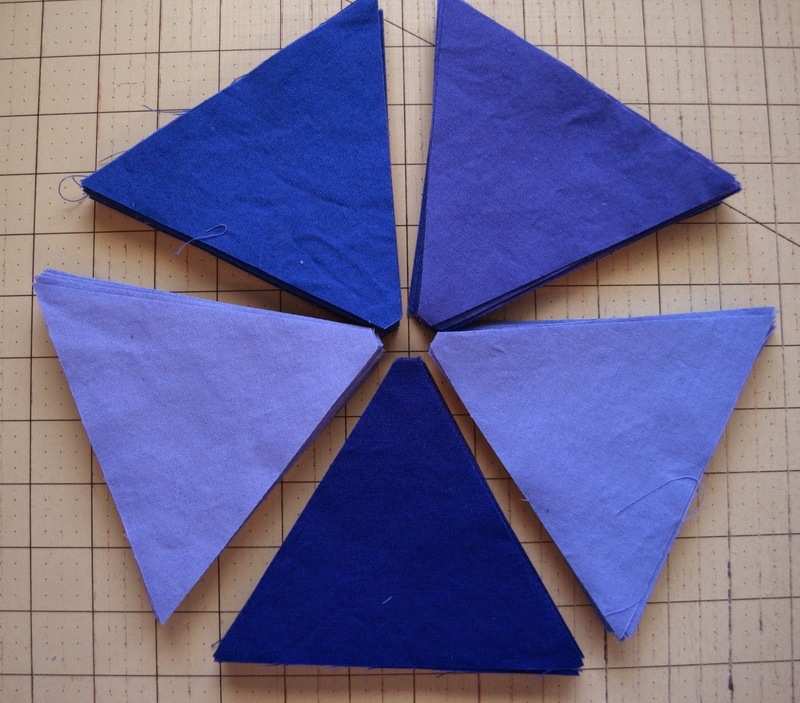 Now to figure out a quilting plan. Although it's not fully finished, I'm showing it off over at Sew Can She. The good thing about having the MMQG Sew In at our LQS was that we could purchase fabric. The downside was that we could purchase fabric. LOL I spent more time socializing and buying fabric than I did sewing. 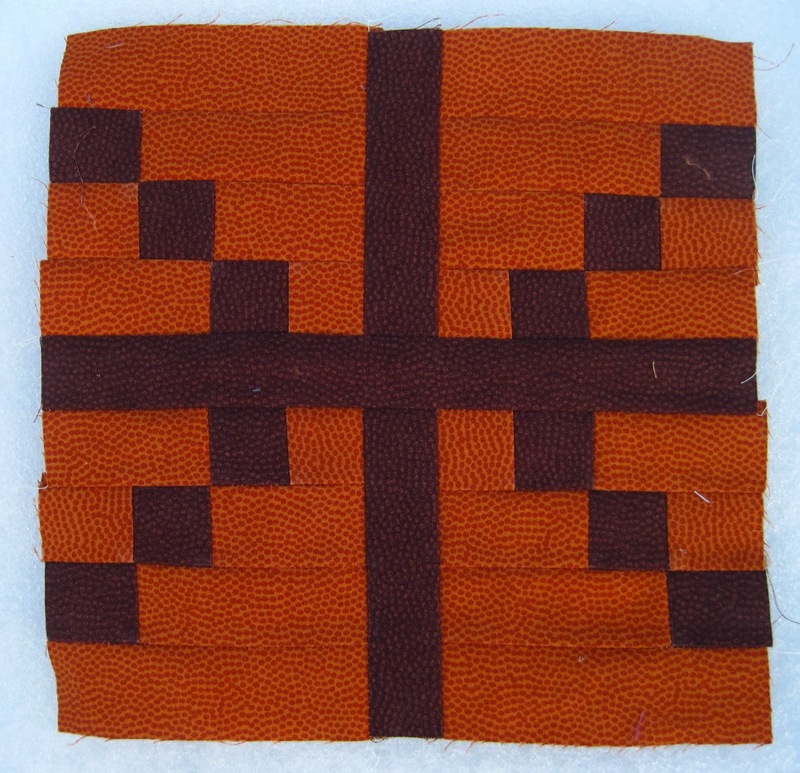 I did manage to get the four corner blocks done for my nephew's basketball quilt. The basketball block was a bit tedious, but I'm pleased with the result. Not a lot of time to sew this week, but hoping to make use of the upcoming long weekend.